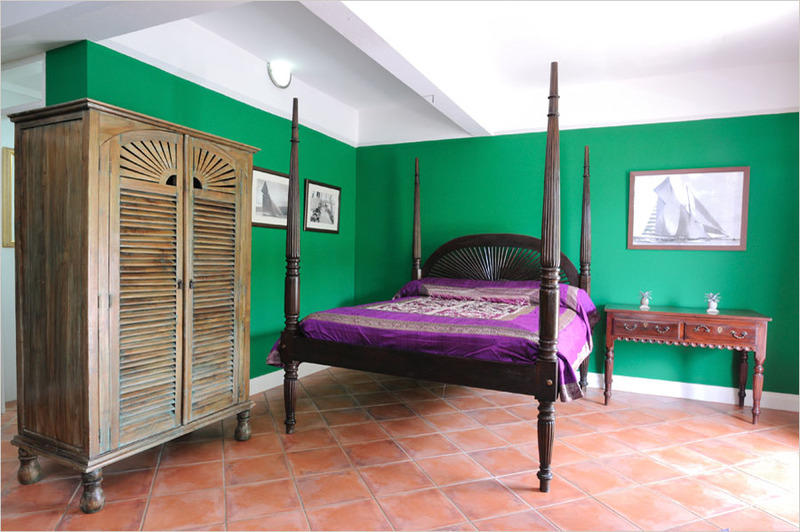 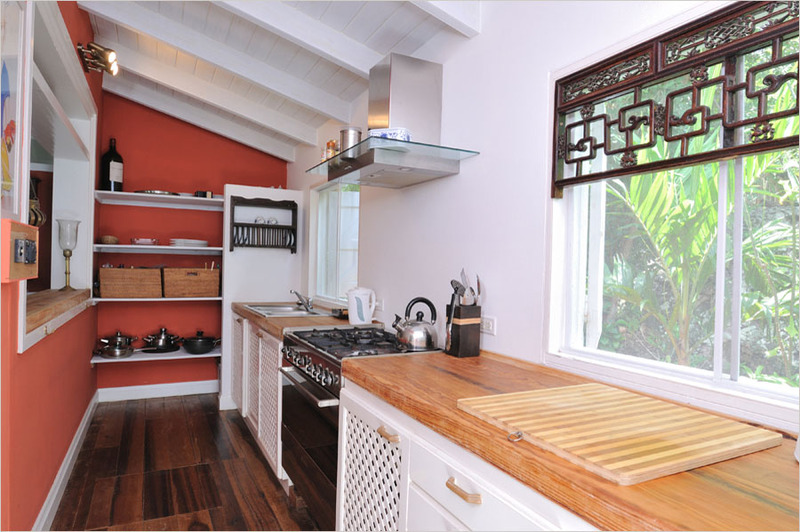 Turquoise, Tulips and Bliss: Thursday's Treasure -- in the Leeward Island of Antigua! 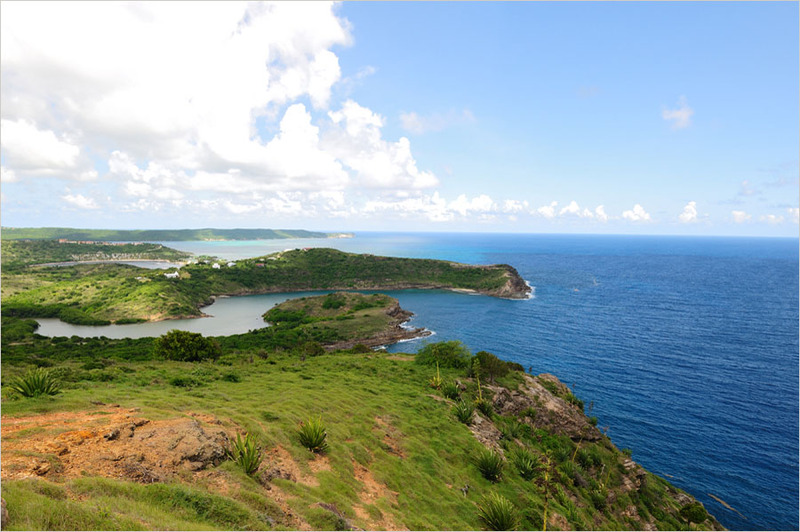 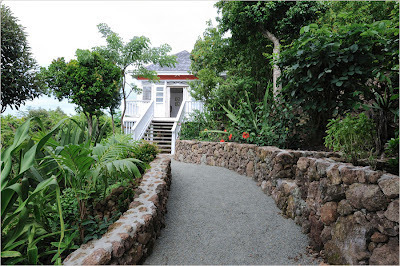 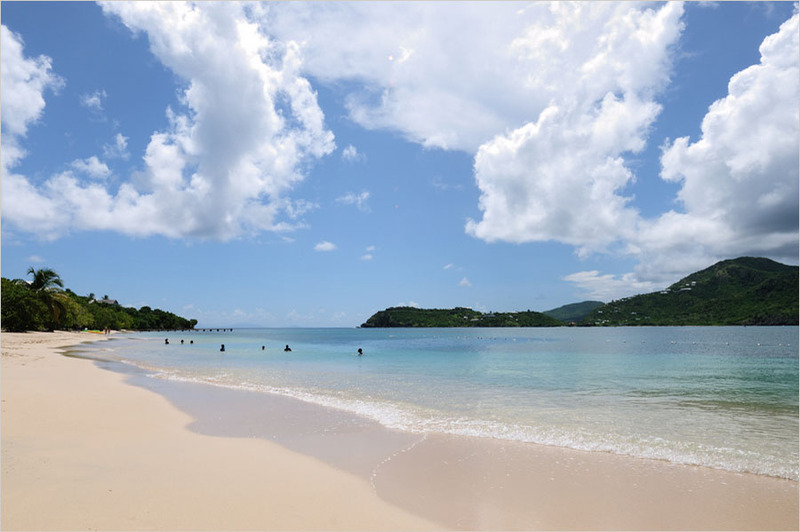 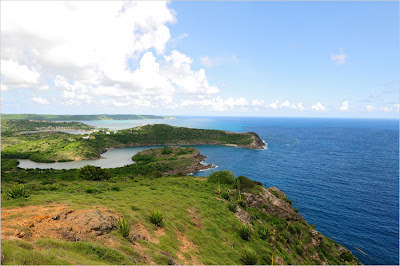 Thursday's Treasure -- in the Leeward Island of Antigua! 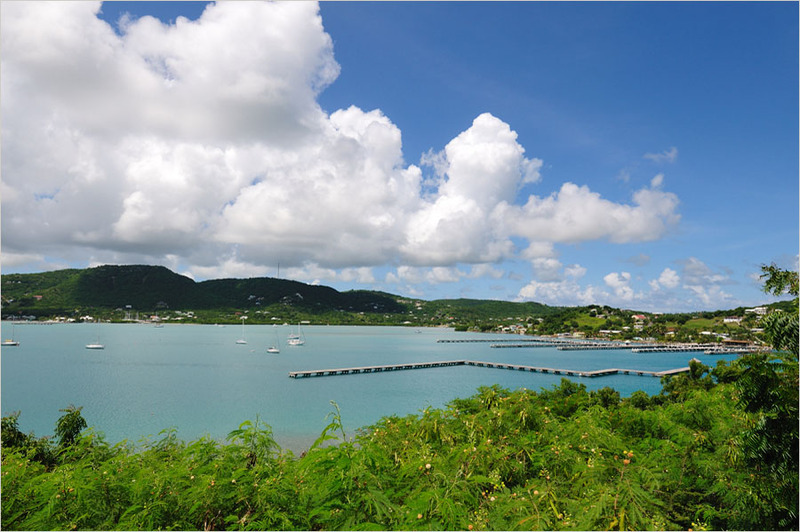 With just three days to go until our sailing adventure from Antigua to St. Barths and anywhere in between, you better believe I have island fever and nothing but blue water and sun on my mind! 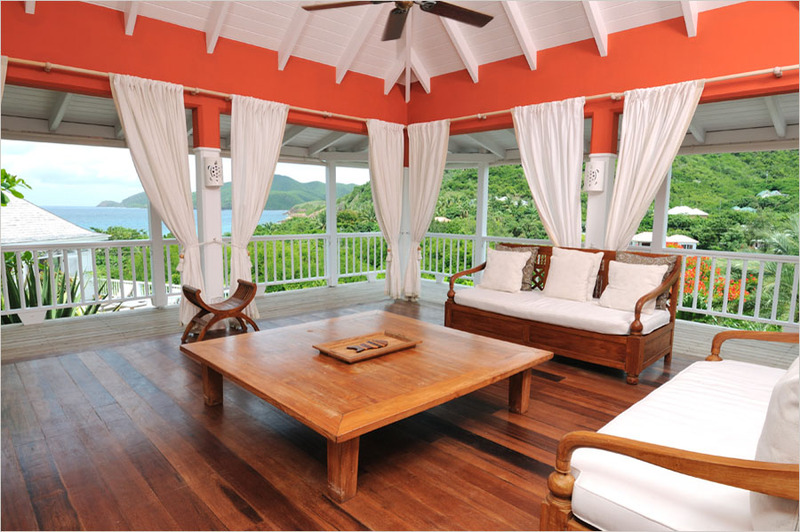 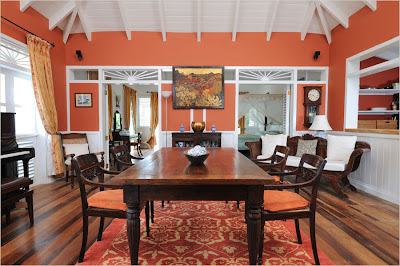 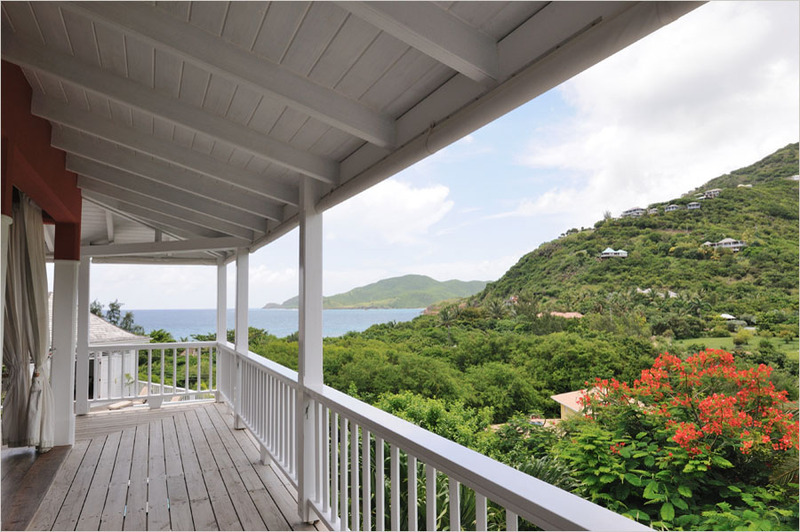 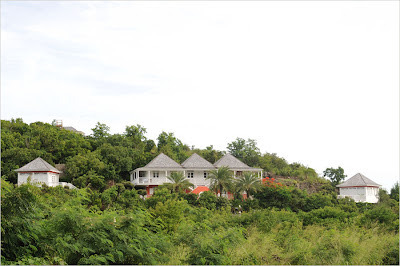 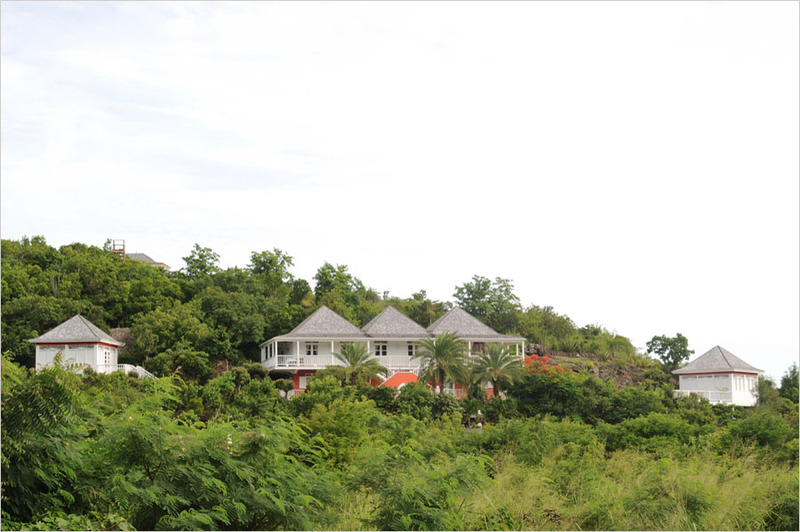 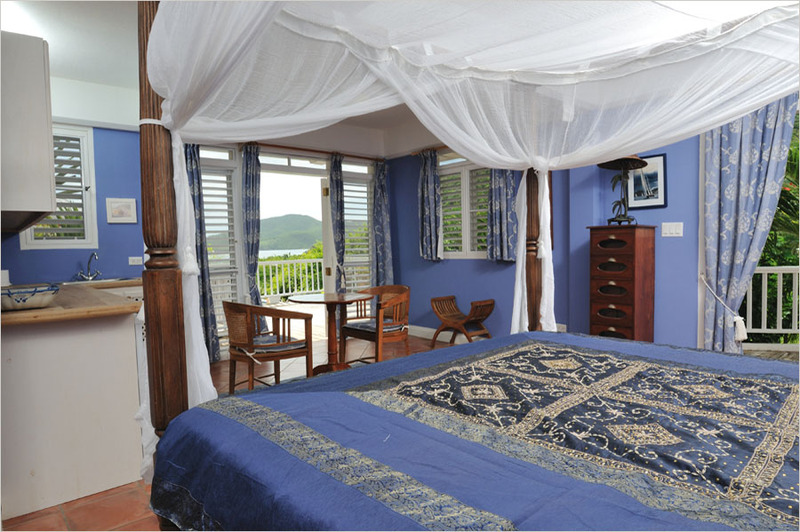 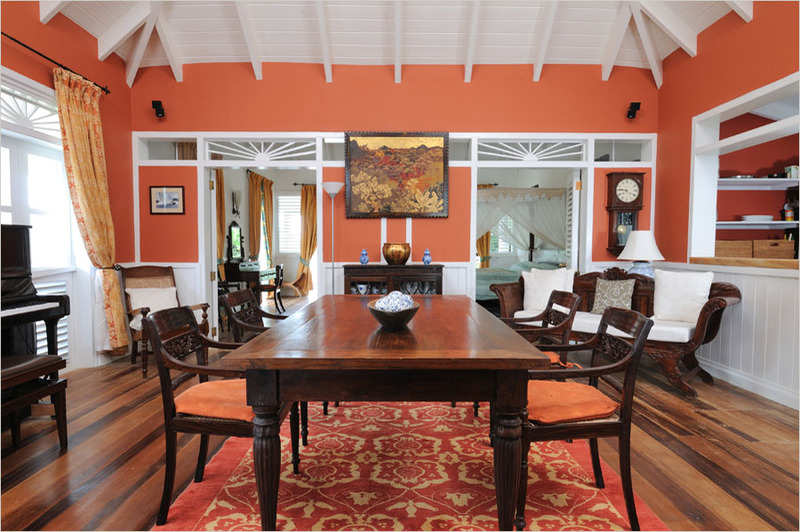 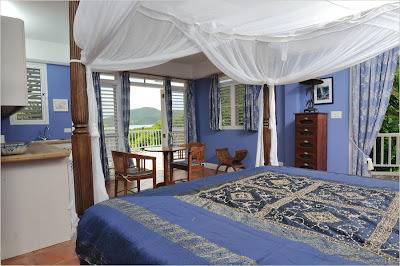 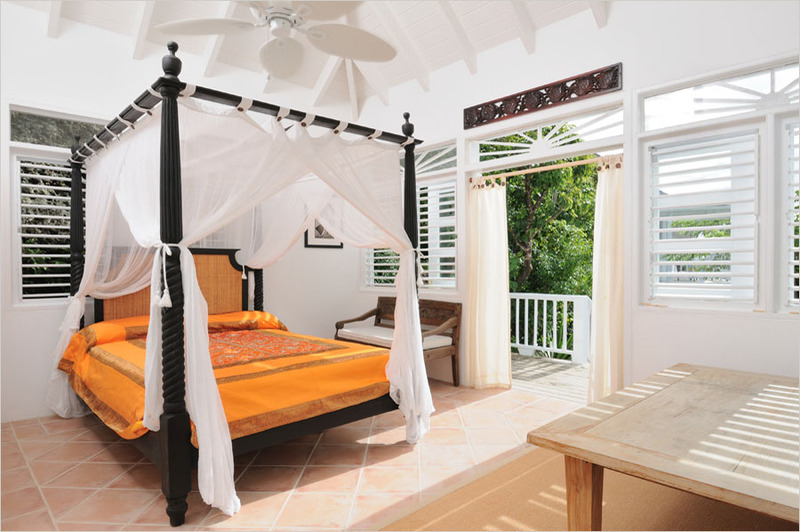 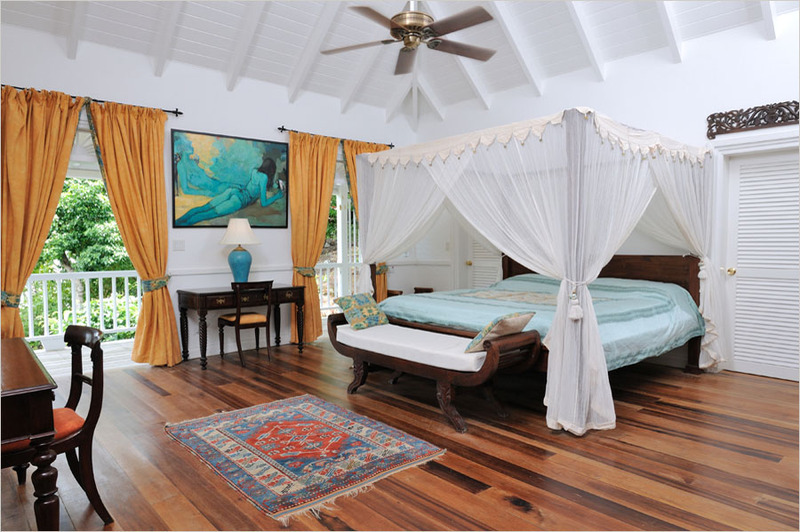 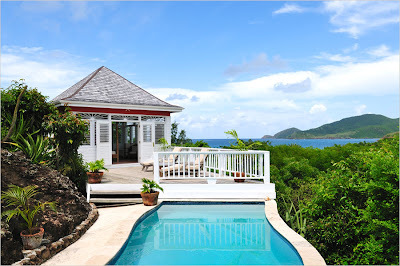 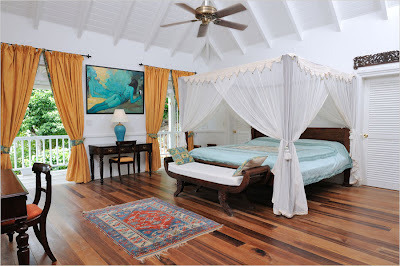 If this Leeward Island hillside retreat in Antigua doesn't take you away to daydreaming of bliss, then I don't know what will!